Want to affiliate with us?? 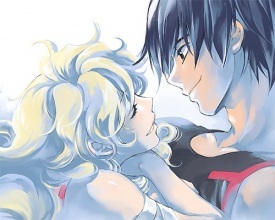 @Tsalro: I'm pretty sure it's Simon and Nia from Tengen Toppa Gurren Lagann. Just wondering, who's in this couple that's featured in the club picture? I am just wondering if i can claim a manga couple instead?